Sickboy has just given his website an update with an all new shop section. 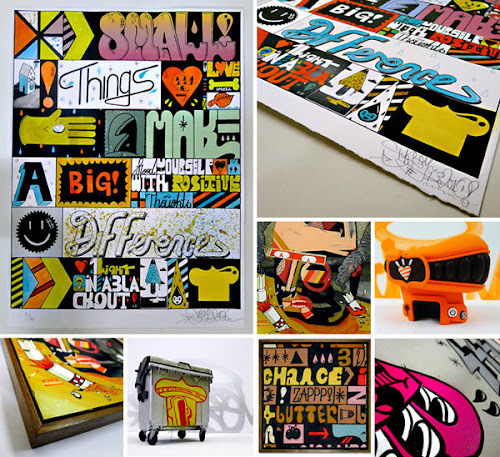 To coincide with the launch he has dropped a whole series of new works and some special one-off editions in time for Christmas, including a special editions of the sold out Sickboy Wheelie Bin and the 3D temple. Check the new works and website here.